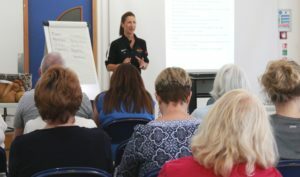 The programme combines lifestyle and healthy eating advice alongside a beginners physical activity programme. Weight Worries focuses on easing you into exercise, at the right level. It also allows you to understand your body and achieve sustainable weight loss. Weight Worries is completely free all we ask of you is commitment and determination. As well as the exercise classes you will be required to attend a weekly lifestyle session where you will be given nutritional advice and lots of great tips which will help you on your way to becoming healthier and fitter than you ever thought possible. Our team uses ‘In Body’ technology throughout the programme which analyses and accurately assesses your health from the inside out. This provides you with detailed body measurements, not just weight but body fat percentage and lean muscle mass (the good stuff). When you receive this information you will also be given guidance as to what’s required to improve your health through lifestyle changes. Our team will tailor your exercise programme specifically to you in order to help you achieve the right results. We provide specialised beginners classes with hand picked instructors; solely for Weight Worries participants. All classes are lower impact, shorter duration and less intense than mainstream classes. They are designed to be fun and to ease you into physical activity the right way. This sits along side 12 weeks of group sessions covering lifestyle and exercise advice with top tips to help you achieve a healthier BMI and get you on your way to your weight loss goal, through losing body fat. 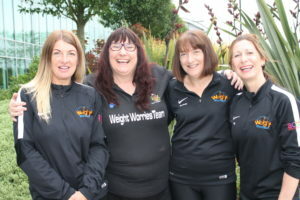 “I joined Weight Worries in January, after realising I wasn’t happy in myself and needed to do something to change my lifestyle and enjoy the rest of my life. I loved the range of activities and took advantage of the free swimming lessons too. With the support of the team, after 12 weeks I had lost a stone and a half and I still go to the pool for Aquafit three times a week now. 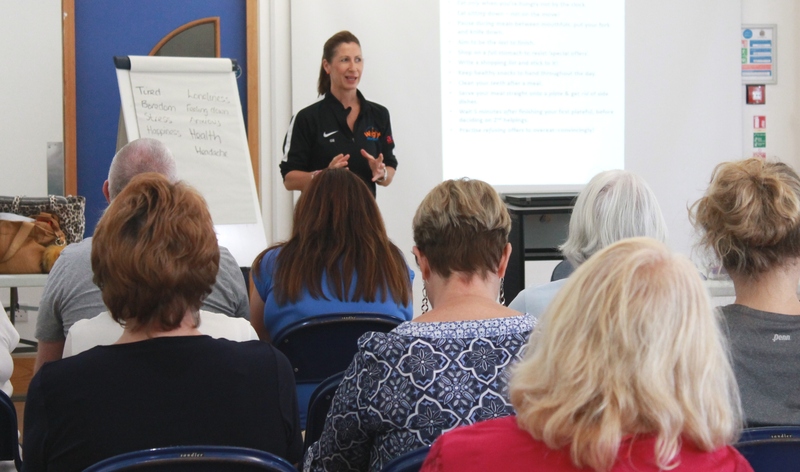 ” Can I start by saying a BIG THANK YOU to the full team, I have found the Weight Worries Program very helpful, really interesting and fun. The team are very good at getting information across in a way everyone can understand and not patronize. 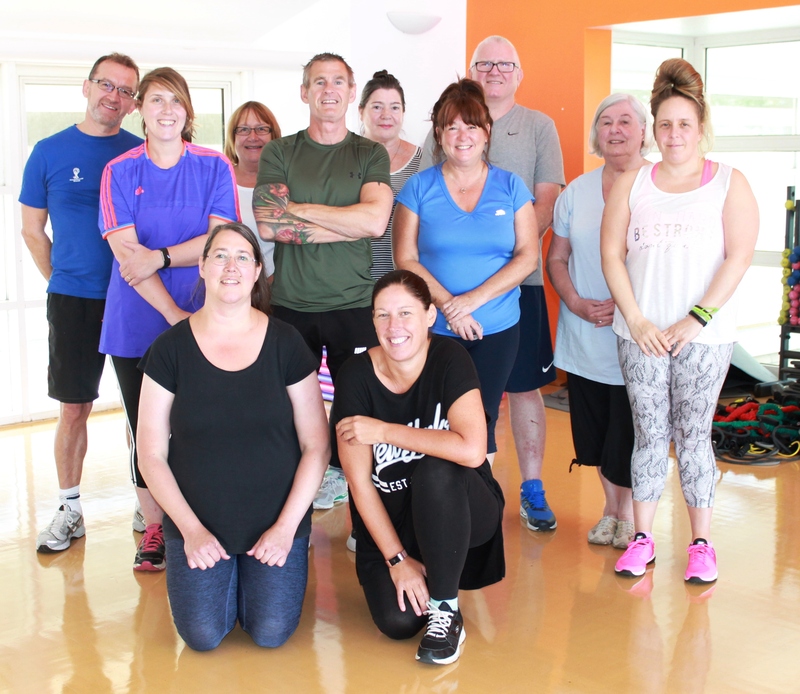 The classes you have picked have been great and the instructors have all been lovely and caring to everyone in the classes, which makes you want to keep going back. The whole program has been worth every minute and I am sorry it is coming to a end. So once again a BIG THANK YOU to 3 brilliant health / fitness, caring people”. Read more testimonials from our members. If you would like to register for the Weight Worries programme, please give us a call on 0191 6437171 to speak to a member of the team who will be happy to answer your questions and go through the criteria with you.